Morning everyone! 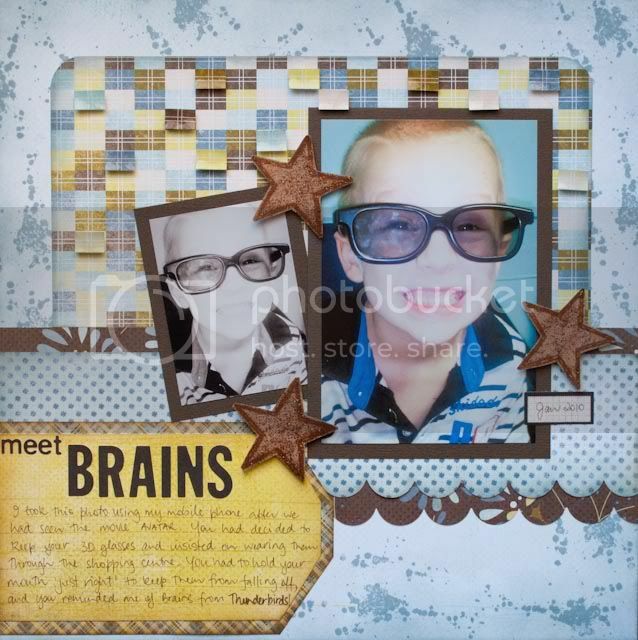 Just quickly dropping in to share my new layout from My Minds Eye, using the beautiful Lost & Found Madison Avenue - Cherish papers! There are full details over on the Scrapbook City blog. 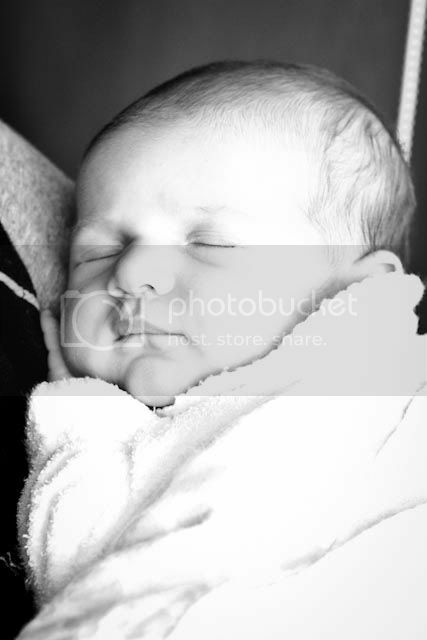 Also I have some photos of my new niece Edith. 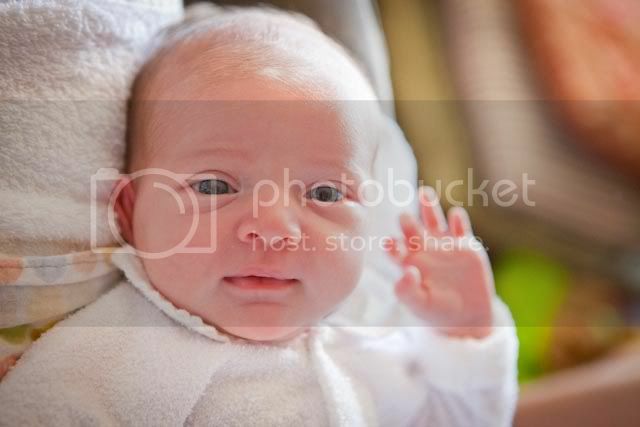 She is so beautiful and makes me miss having a baby around (for a little while anyway!). 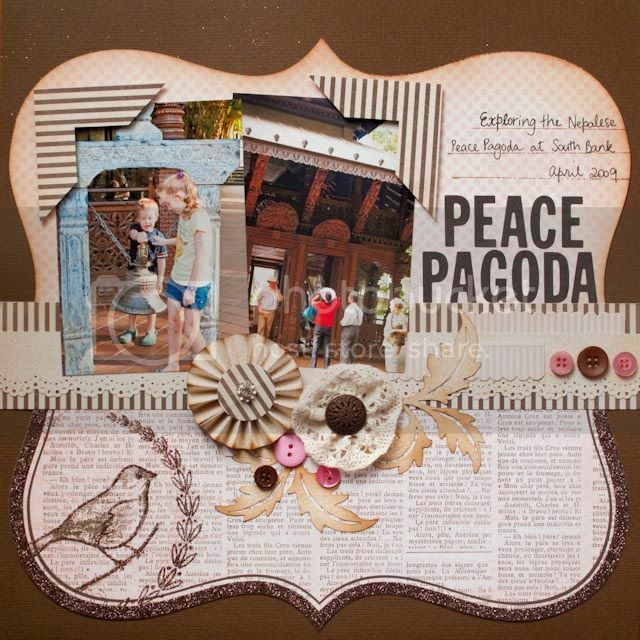 And these pages were done for Scrapbook City also, using the about to be released Marjolaine collection. Another great collection from Basic Grey! Again, more details over on the Scrapbook City blog. 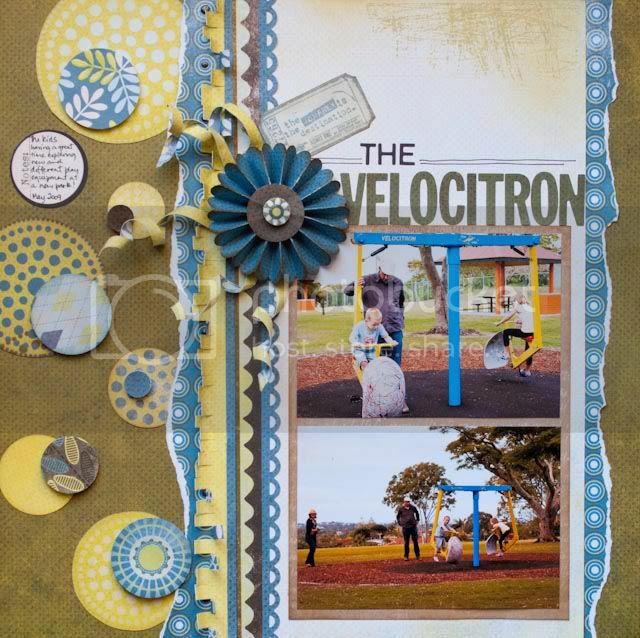 Don't forget the new challenge over at the Scrapbook City blog too! This challenge is all about the bling! There is a great prize too, so go and check it out! That's it from me for now. Catch you soon.